Alexei Eating a Hat at Zabbix 2.0 Release Party! Keeping the promise was never so sweet before! We are very glad to announce to all of you that Zabbix 2.0 is out now and ready for you to download! While you are upgrading your systems, take your time to read a story about the Zabbix 2.0 release. In the past Alexei said several times that if Zabbix 2.0 doesn’t come out on the set date, then he will eat his hat. Author JenyaPosted on May 22, 2012 May 22, 2012 Categories News7 Comments on Alexei Eating a Hat at Zabbix 2.0 Release Party! This is the interview I gave to Ludovic Valentin a few days ago. He is the maintainer of Monitoring-FR, very well known resource for those interested in monitoring solutions in France. Everything happens for the first time. This statement comes true with Zabbix rather often lately. Could be due to a rapid growth. 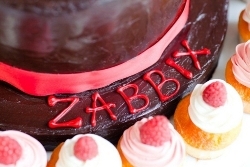 We’ve been doing all our best to organise the conference closer to Zabbix birthday, April 7. Now it looks very much that we do not have enough time to make it happen. There are a number of reasons, and probably number one is our current hard work on Zabbix 2.0, which takes all our time and resources. So, a few days ago I realised that the best solution would be to postpone the conference, focus on Zabbix 2.0 and have more time for preparation in a nice and calm atmosphere, hopefully. Anyway the decision was made. Zabbix Conference 2011 was postponed to Autumn 2011, no precise date is set yet. Please stay tuned for further announcements. On behalf of Zabbix Team I apologise for any inconvenience. 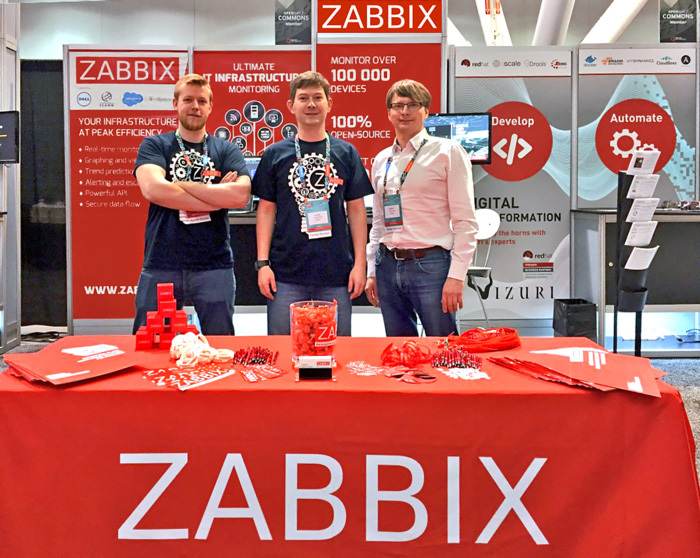 If you have visited Zabbix webpage recently, you already know that Zabbix conference and 10 year anniversary celebration dates have been confirmed. A shiny banner would have informed you about them. There are many browsers in the world. Some better, some worse, some unusable. But some are just legendary. Probably no other browser version has ever been written and spoken about as much as one some of Zabbix users might have also heard about.